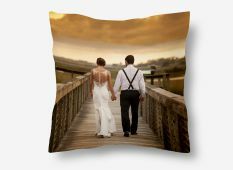 Shopping for wedding gifts for that special bride and groom? 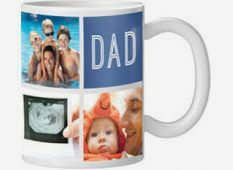 Then get something personal, beautifully crafted and designed to last a life time. 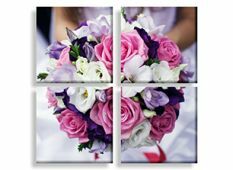 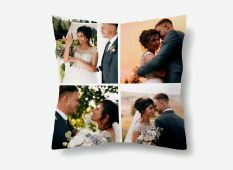 At Canvas Factory we offer a range of wedding gift ideas. 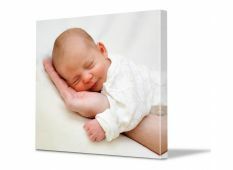 Pick from locally crafted canvas prints to place photos on, cushions, mugs and even collages. 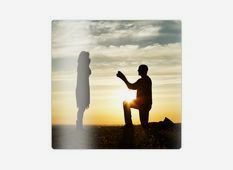 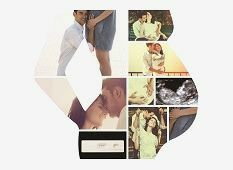 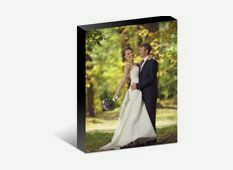 We have a wide range of photo gifts that are guaranteed to please for that big day. 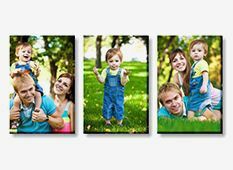 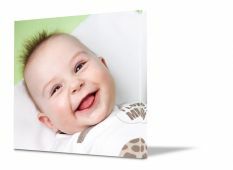 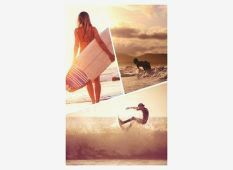 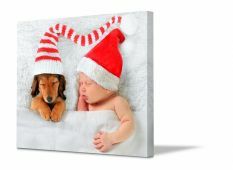 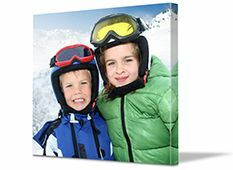 Gallery-wrapped canvas photo prints are a beautiful way to personalise any room in your home. 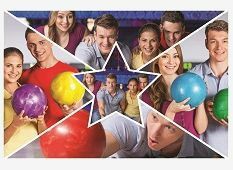 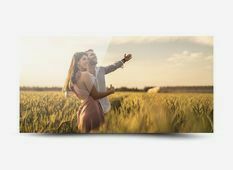 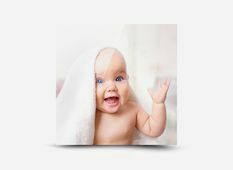 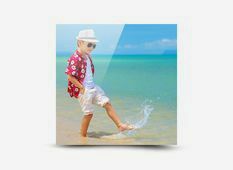 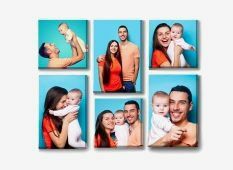 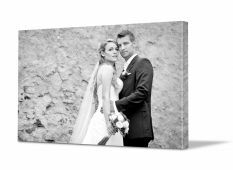 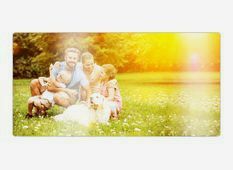 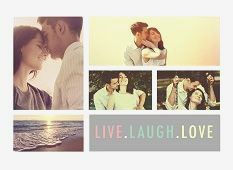 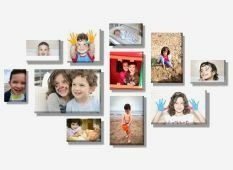 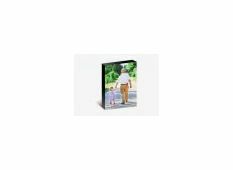 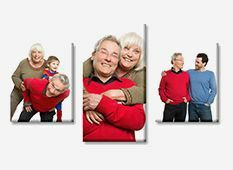 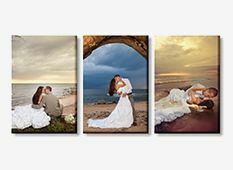 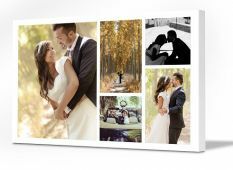 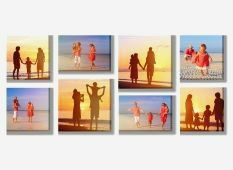 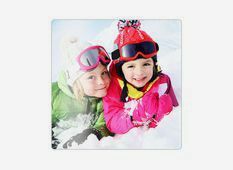 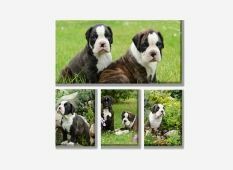 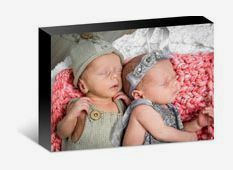 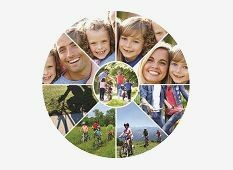 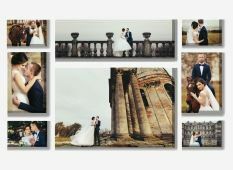 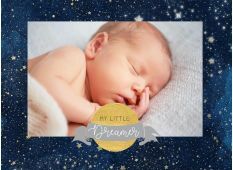 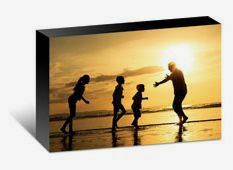 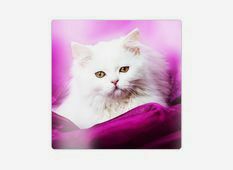 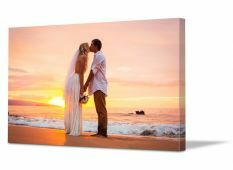 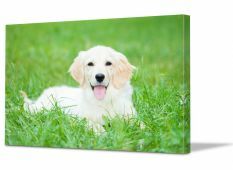 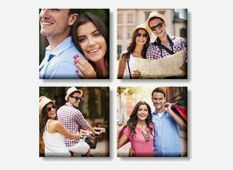 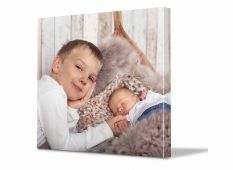 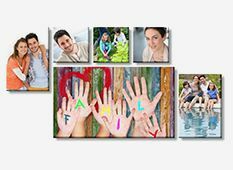 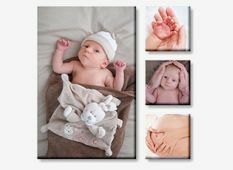 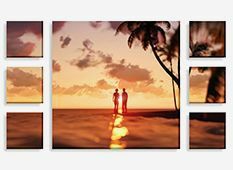 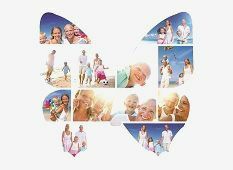 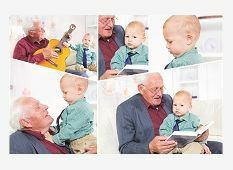 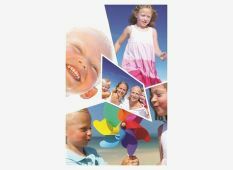 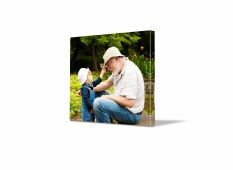 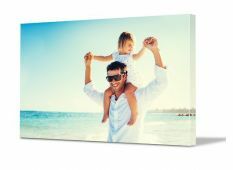 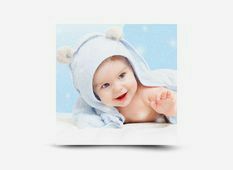 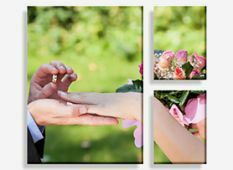 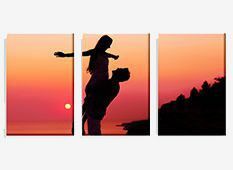 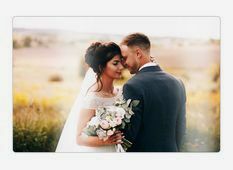 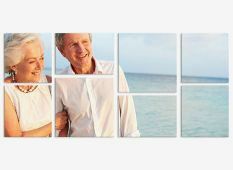 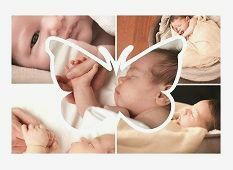 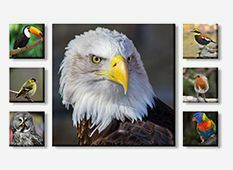 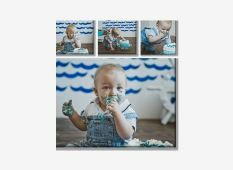 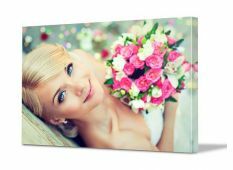 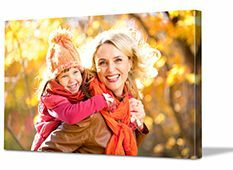 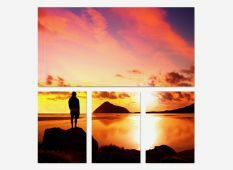 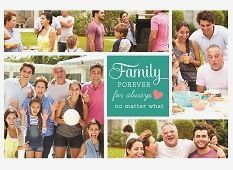 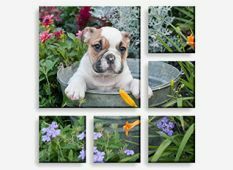 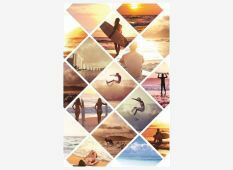 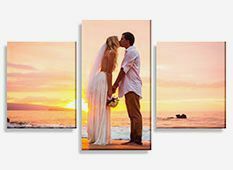 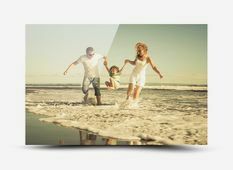 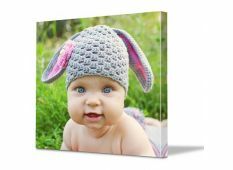 Choose to have either one of your prized photos printed on high-quality, stretched canvas, or select and customise a photo from our extensive canvas art photo gallery. 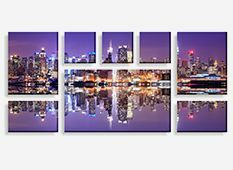 Let your creativity shine! 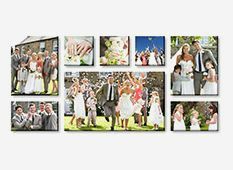 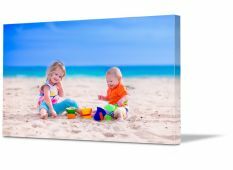 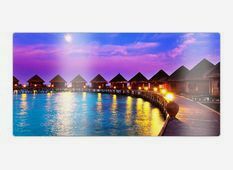 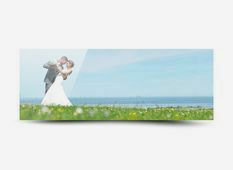 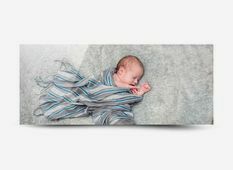 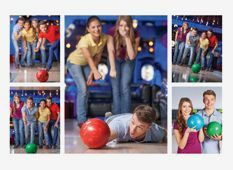 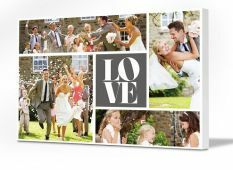 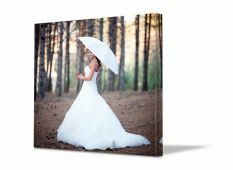 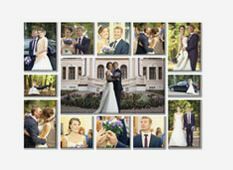 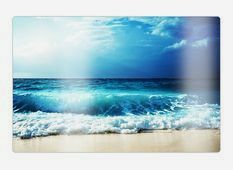 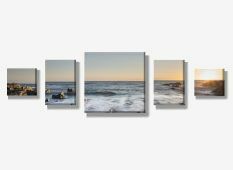 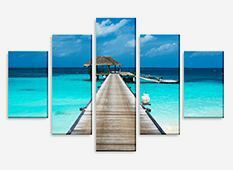 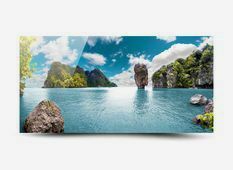 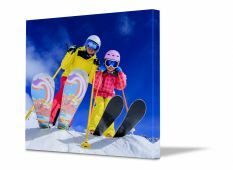 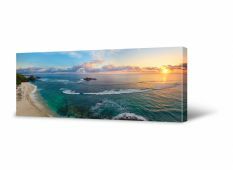 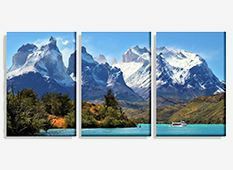 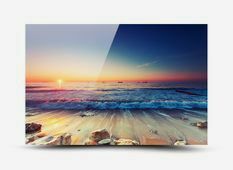 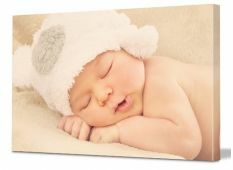 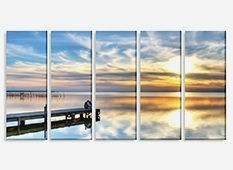 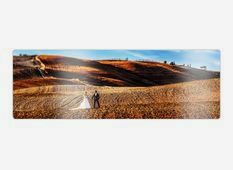 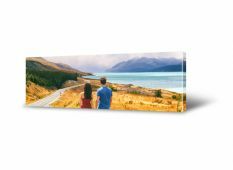 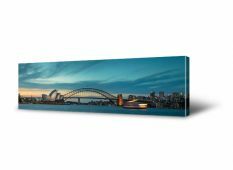 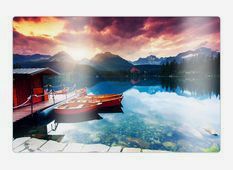 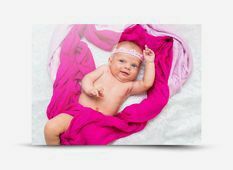 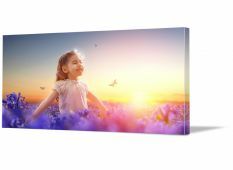 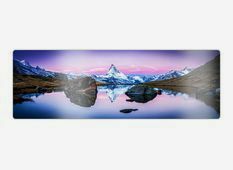 Turn your stunning panorama pictures or another cherished image into sensational spilt canvas prints. 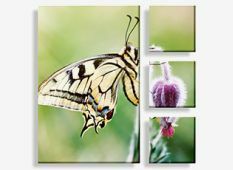 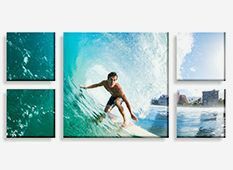 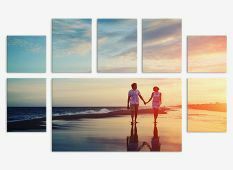 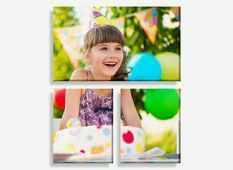 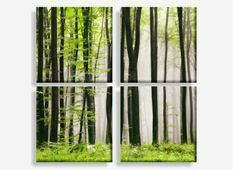 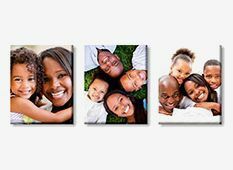 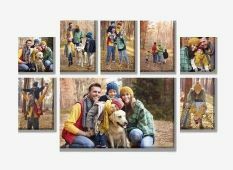 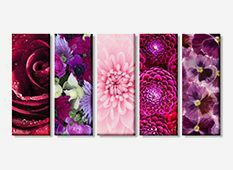 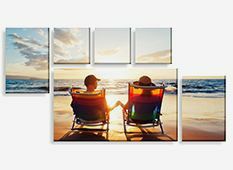 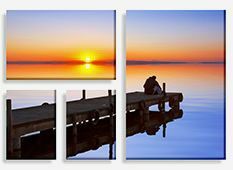 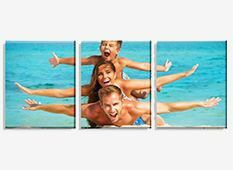 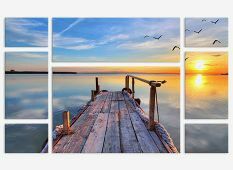 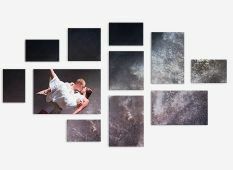 By splitting your photo across several high-quality canvases the impact will be multiplied, filling your wall with the vibrancy of memory. 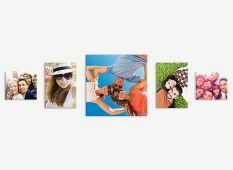 Your collection of photos tells the story of your life. 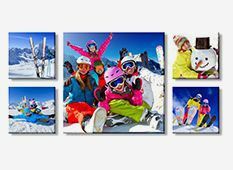 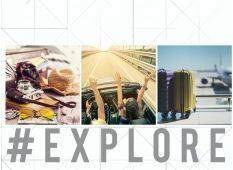 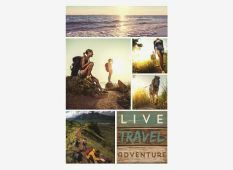 And nothing captures the narrative of your journey better than one of our canvas print wall displays. 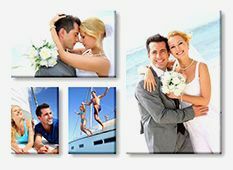 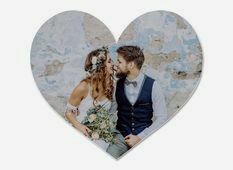 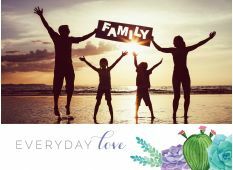 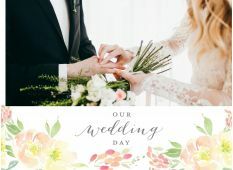 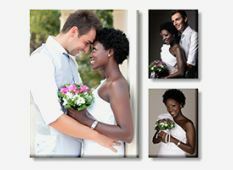 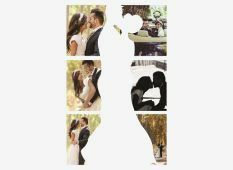 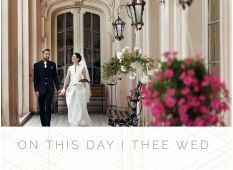 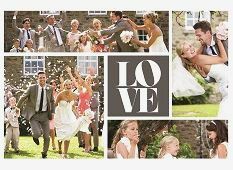 From your wedding day to fun-filled experiences with family and friends, a wall display will bring your stories alive! 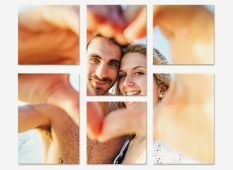 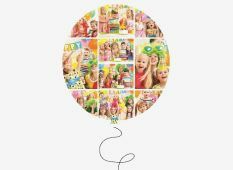 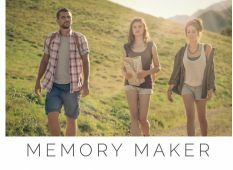 The collage has been a popular artistic form for centuries and now you can create your own photo collage masterpiece. 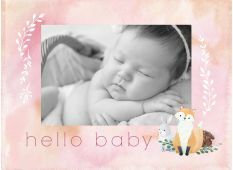 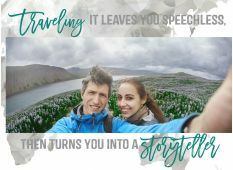 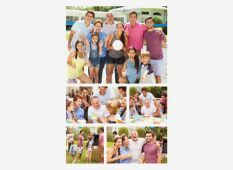 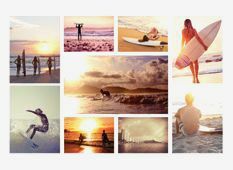 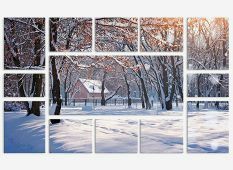 Combining photos related by theme or subject – or just visual aspects such as colour and textures – into a single layout results in an impressive creation that’s more powerful than the sum of its parts. 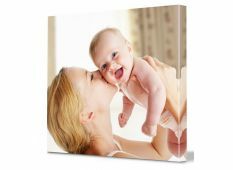 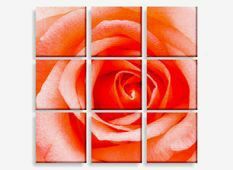 Lift the quality of any room by adding an Acrylic Print to the wall. 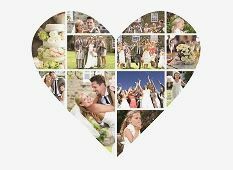 Available in three shapes; love heart, round and oval. 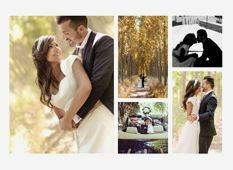 Your special photos will be presented perfectly and with such vivid clarity. 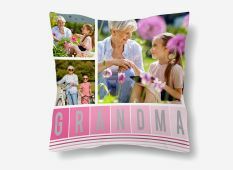 From the quality of materials, through to the quality of printing you will find the finished product to be the best in class. 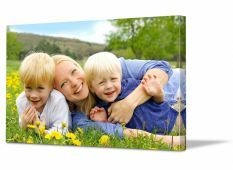 Your Acrylic Print comes with a 100% satisfaction guarantee. 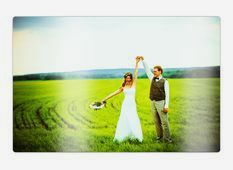 Add some magic to your special photo today. 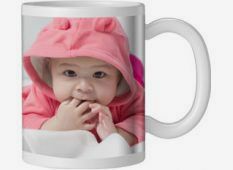 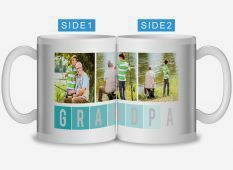 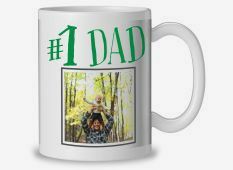 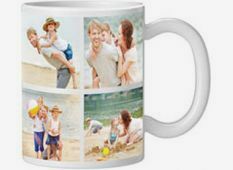 A personalised photo mug from the Canvas Factory makes the perfect gift, it is even a great present to give yourself! 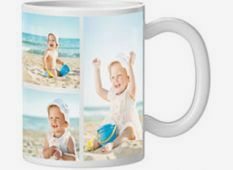 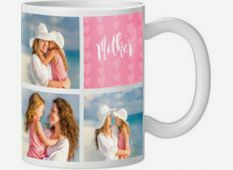 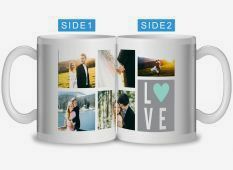 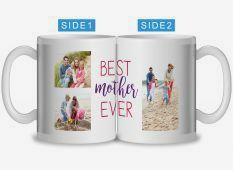 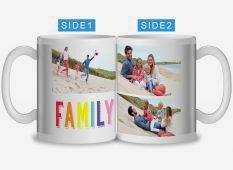 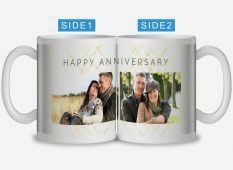 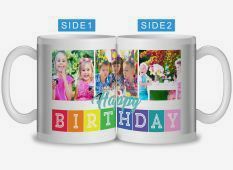 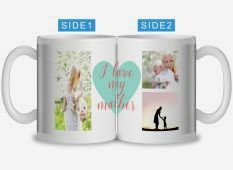 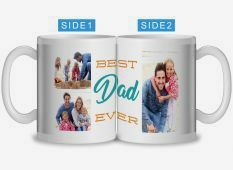 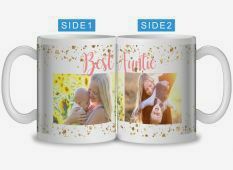 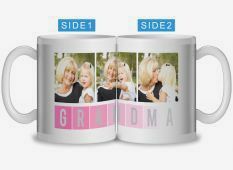 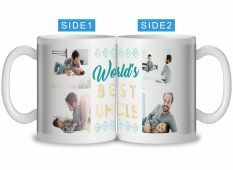 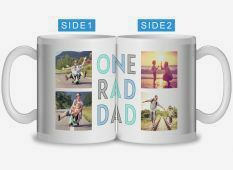 There are a variety of options to choose from, such as a single photo mug, a collage photo mug or even a themed collage mug. 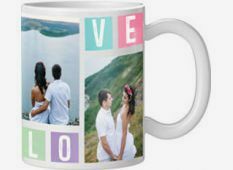 Every mug can be further customised with additional text to convey a special message. 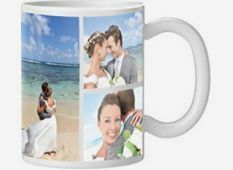 You can even upgrade your mug to a Magic Mug. 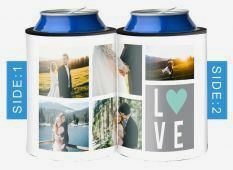 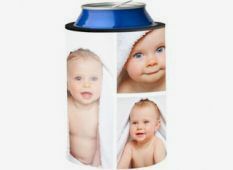 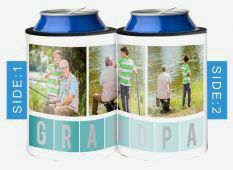 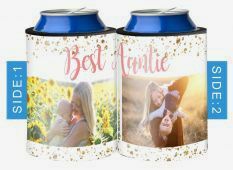 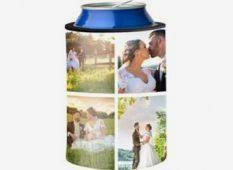 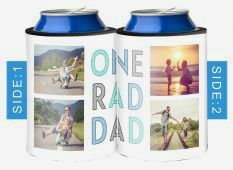 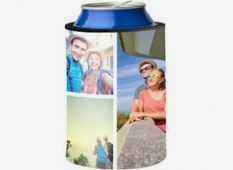 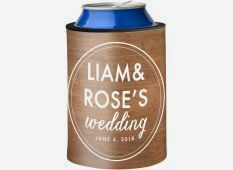 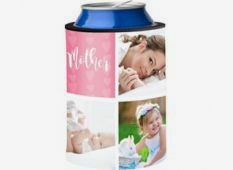 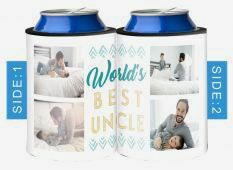 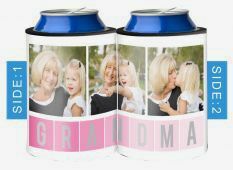 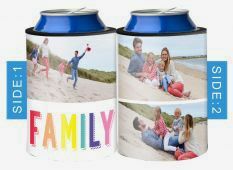 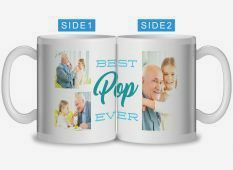 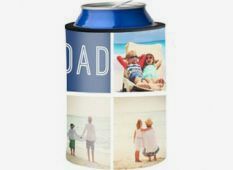 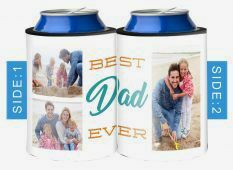 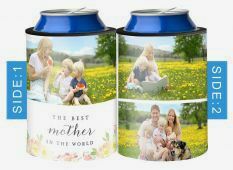 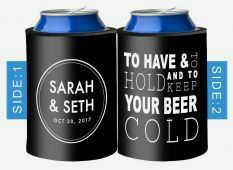 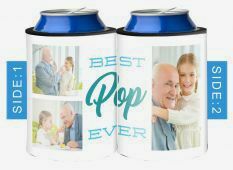 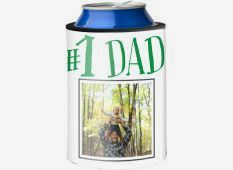 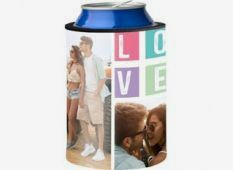 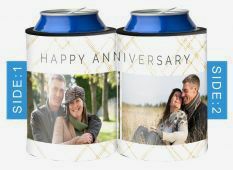 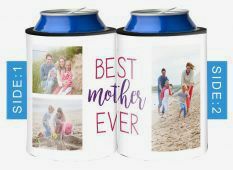 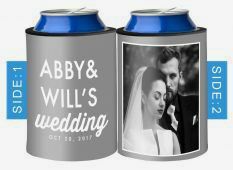 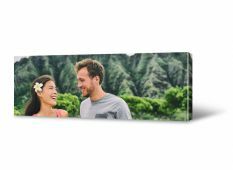 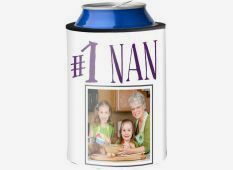 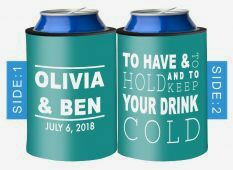 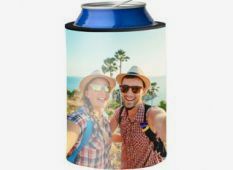 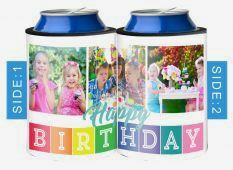 Now you can have your own personalised photo stubby holder, featuring your funniest or most special images on a holder specially designed to keep your drink cold. 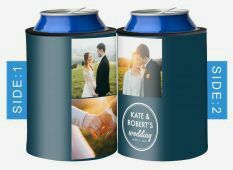 They make a great novelty gift, wedding favour or even a team building present for your workmates. 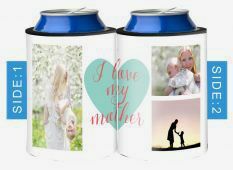 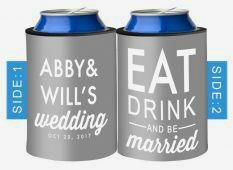 Available with a single print, collage or a themed collage, each stubby holder can also be decorated with text to convey a message if desired. 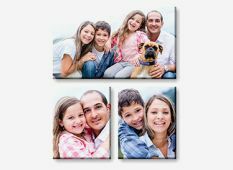 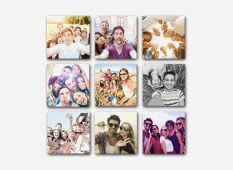 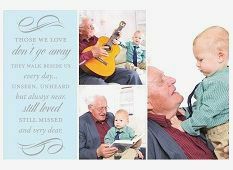 Photo blocks are a stylish and contemporary new way to display your favourite photographs. 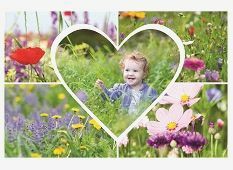 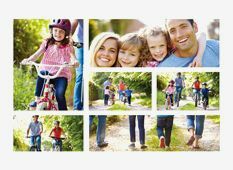 To create your photo block all you need to do is select and upload your favourite image, then choose your size, colour and finish types. 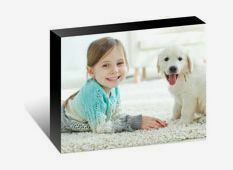 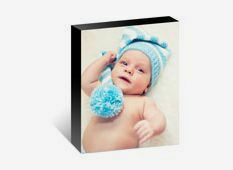 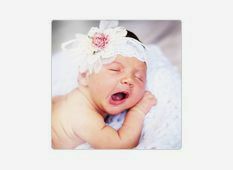 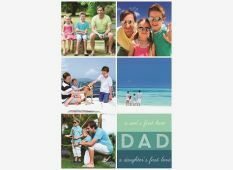 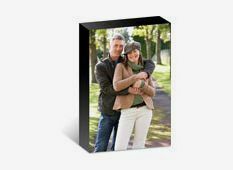 Photo blocks can come in black or white, with a matt or gloss finish. 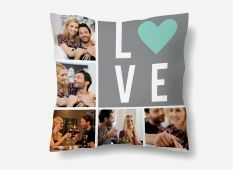 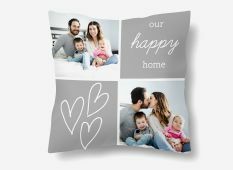 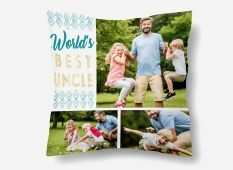 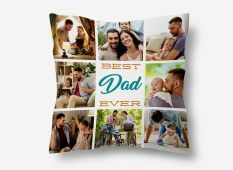 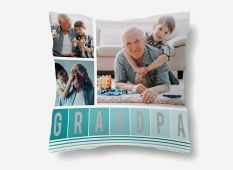 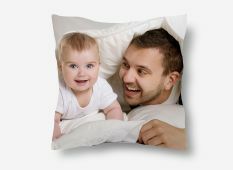 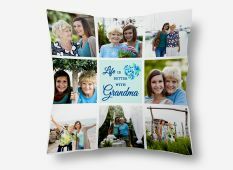 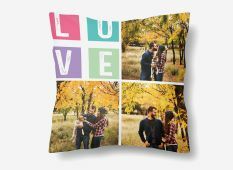 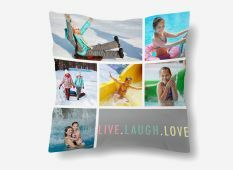 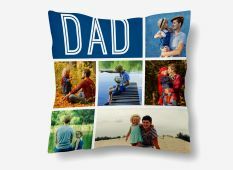 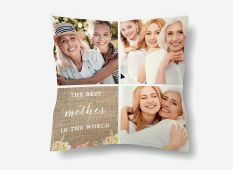 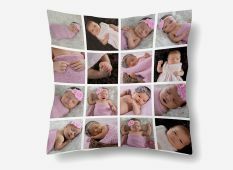 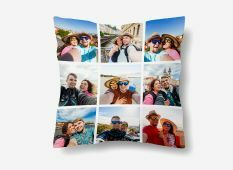 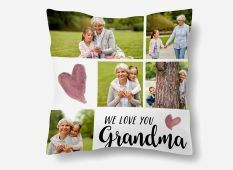 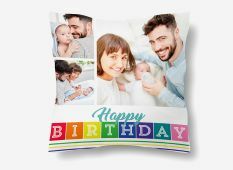 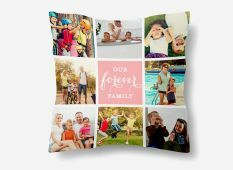 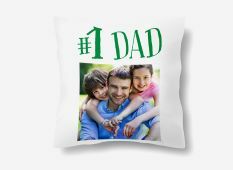 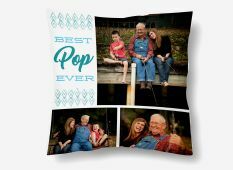 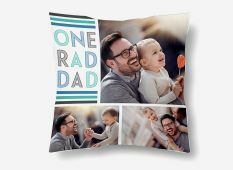 A custom photo cushion or photo printed pillow case from the Canvas Factory is a gift worth giving, even if it’s a gift for yourself. 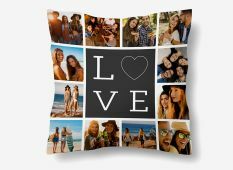 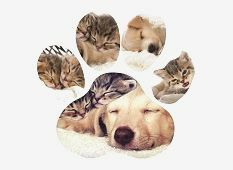 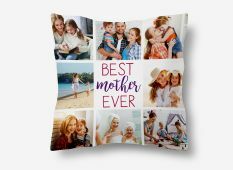 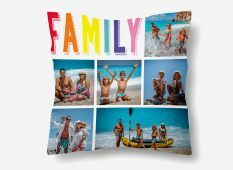 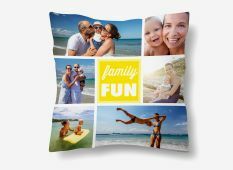 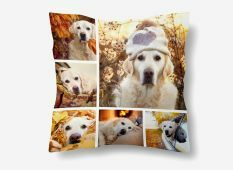 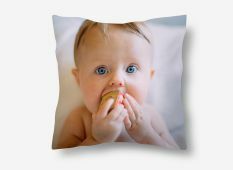 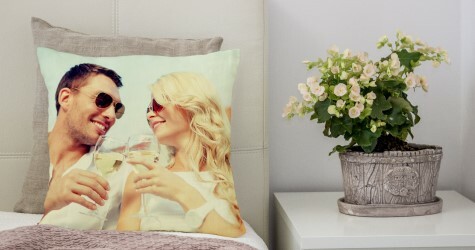 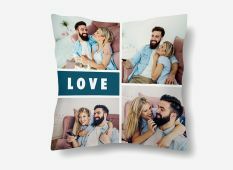 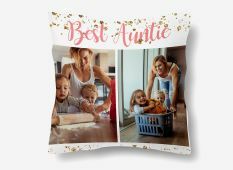 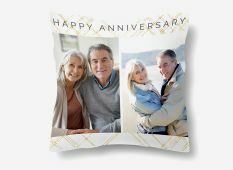 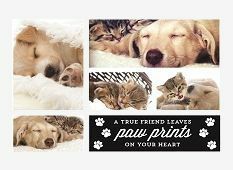 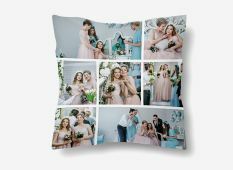 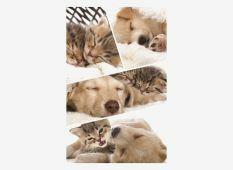 From pictures of loved ones, to pets or even just a photo of somewhere special to your heart, a photo printed cushion or pillow is a great addition to any room and even makes a great novelty gift. 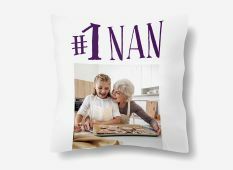 Personalised cushions make a personal and heart warming everyday use gift that will stand out in any home. 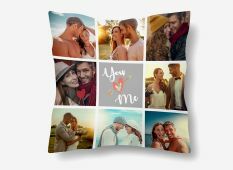 Let that special someone in your life know that you are always thinking about them with a personalised collage cushion of your favourite memories. 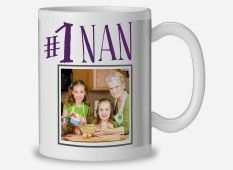 A touching and practical gift. 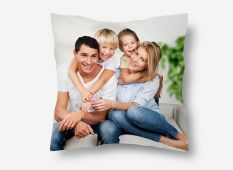 Personalised pillows make a touching gift for the special people in your life, and also a great addition to your own home. 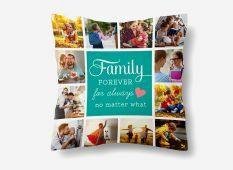 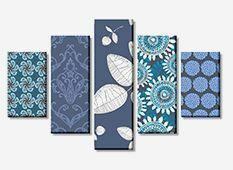 Turn your favourite memories into quirky cherished home decor that tells a story - all made from quality fabric designed to last.